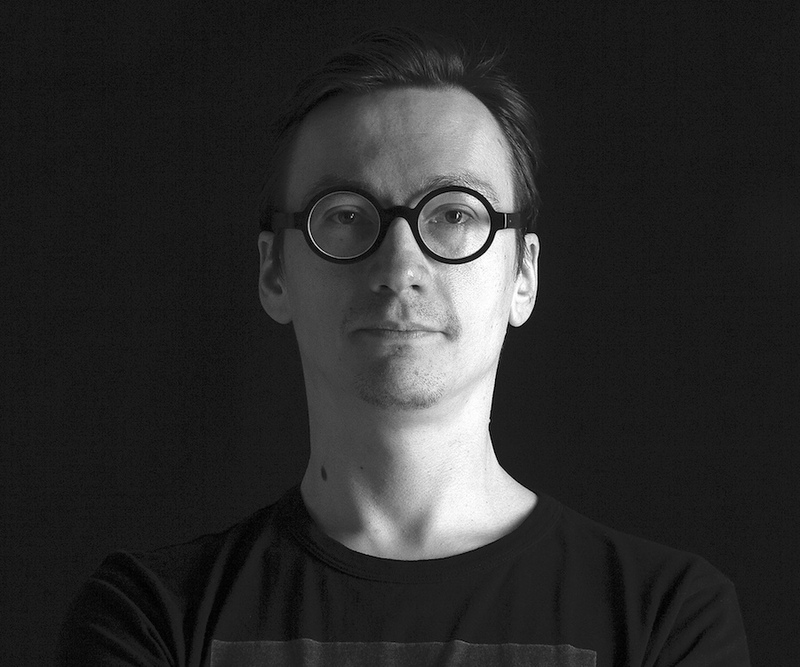 Tuomas Norvio works as a sound designer, composer, musician, mixer and producer, on stage as well as in the studio. His background is in electronic music and works nowadays between different art forms and genres. Norvio is interested in using acoustic and concerete sounds as a base of his work. He has made music and sound for contemporary dance, circus and theatre, installations, documentary films and different artists. Norvio has worked with a vast array of artists like Kimmo Pohjonen, RinneRadio, Defunensemble, Johanna Juhola, Pekka Kuusisto, Terike Haapoja, Circo Aereo, Thom Monckton, Sari Palmgren and Deborah Hay. He has been credited for his work with Teosto, Äänisäde and Prix Italia prizes. Norvio’s collaboration with Tero Saarinen began in as Sound Designer and Co-arranger for Breath.